What is a fss file and how do I open a fss file? The .fss extension is known as file split Pro files because it is associated with the software called File Split Pro. 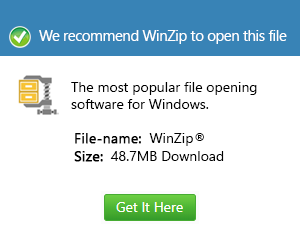 This software is used to split larger files into smaller files so that they would fit into a disk. This is especially used when trying to transport files from one computer to another. When the files to be transported are big, they usually don’t fit the disk that would be used to carry the files to another computer. This is why, a file splitter like File Split Pro is important. The split files created by the software are in the .fss format. This software can be installed in computers that run on widely used versions of the Microsoft Windows operating system. This means Windows users can install this program into their systems in order to start opening and viewing the content of these FSS files.